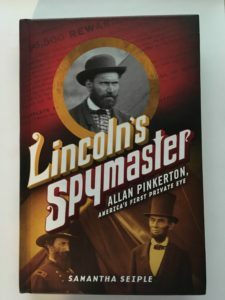 Lincoln’s Spymaster: Allan Pinkerton, America’s First Private Eye by Samantha Seiple is an engaging read. Similar to that of The Hour of Peril, Lincoln’s Spymaster focuses on the detective agency started by Allan Pinkerton. This book starts a few days before the plot to assassinate Lincoln on his way to the White House. Seiple uses this plot as an introduction to Pinkerton’s skills. She continues on through Pinkerton’s career discussing his involvement with Union General George McClellan as well as his experiences fighting the Reno Brothers’ Gang and the James-Younger Gang. Seiple does a great job of introducing vocabulary to the reader. She presents the facts in short spurts that are easily digested and followed by the reader. She keeps the story short and sweet outlining all of Pinkerton’s cases. I enjoyed this book for several reasons. One, she uses a lot of pictures. It is always fun to see pictures of the people being discussed in the book. The images used give the reader a chance to better visualize this time in history. One particular image on page 166 shows the Younger brothers. I found it fascinating because they do not look like what one might think outlaws would look like. The author also mentions that they came from a wealthy family. I found this interesting. I thought both the picture and that particular fact opened up the possibilities of conversation with kids. You could talk about how we cannot always tell things about people by their outsides. It also lent itself to a conversation about greed. Two, this book lends itself to Civil War research. It talks about the Battle of Ft. Sumter ( page 53), the Battle of Antietam (page 112) and Bleeding Kansas (page 154). 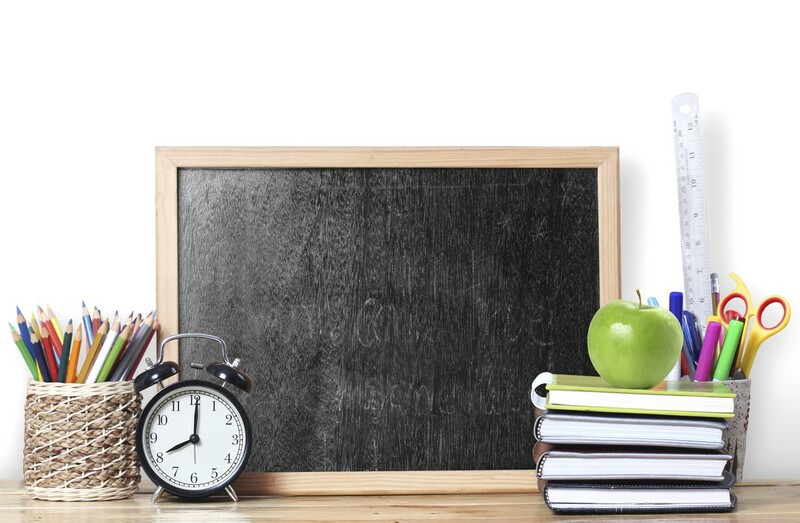 All three of these events are listed in the Texas Essential Knowledge and Skills (TEKS) under 8.8B. Seiple does a great job of introducing these events and the role the difference characters in the book played in them. Three, this book is a great introduction to Wild Rose and The Hour of Peril. All three of these books are set during the mid to late 1800s. Many of the characters are seen in all three of these novels. I think this would be a great book to start with and if your child shows continued interest in Pinkerton or the issues surrounding the Civil War, they could look into the other two books. I really enjoyed this book. It was very interesting to think about the issues West of the Mississippi in the late 19th century. While the level of this book is 7th grade, I encourage you to think about the maturity of your child. I do believe this book opens up discussion about the development of the US. Many people don’t think about the development of law enforcement. It’s hard to imagine a time where people really believed in an “eye for an eye”. Outlaws and vigilante forces are a fact in American History and should not be overlooked, but this book may not be the best choice for your child depending on their age or maturity. *Read all of Lincoln’s Inaugural Address and summarize his thoughts on secession. *List and define all vocabulary mentioned in the book. *Create a wanted poster for a member of one of the gangs. *Write an obituary for Pinkerton.